New Community – WILLOW BROOK-MODEL HOME OPEN 7 days a week 11-6 Single level home and 3 car garage. large slab granite island, hardwood floors, wide entry and flexplan. Select your own options in our gorgeous 5000SF Design Studio. Pictures are similar, not actual. 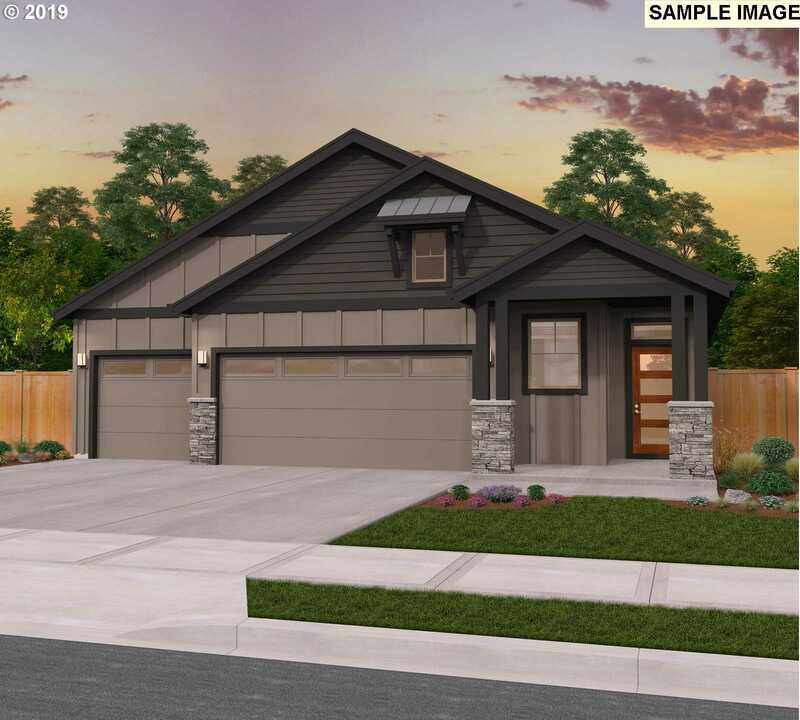 Please, send me more information on this property: MLS# 19620531 – $544,000 – Sw Gabriel St, Tigard, OR 97224.